For the 6-foot tall beauty Ingrid Franco, failure is not an option. That is why when she fell short in winning the Miss Earth Dominican Republic 2015 crown, she opted to try her luck once more instead to call it quits. She proudly carried her country’s banner at Miss Supranational 2015, a duty that she had to take after finishing first runner-up at Miss Earth Dominican 2015. Unfortunately, she failed to make it to the semis at Miss Supranational. 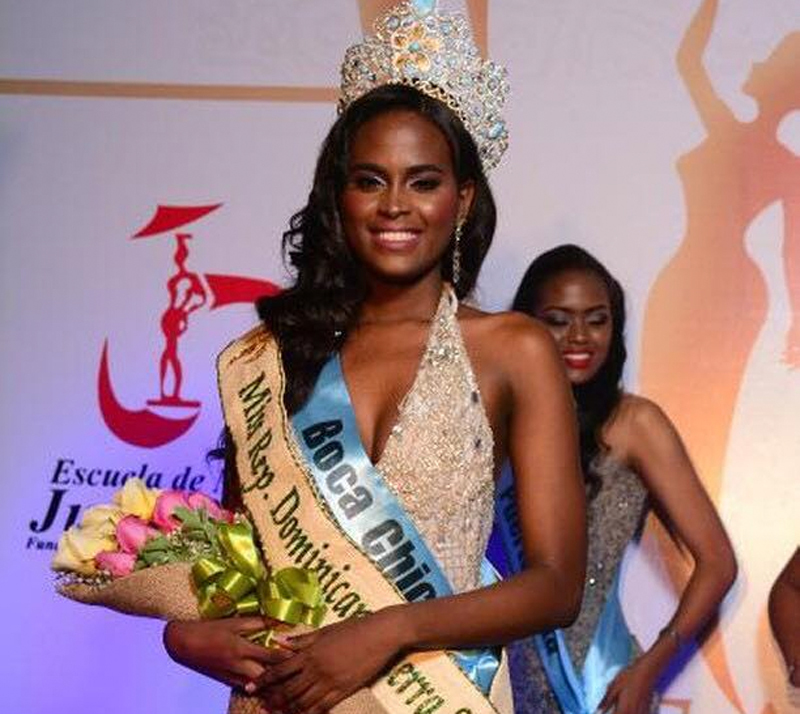 Undeterred, Ingrid Franco tried once more at the Miss Earth Dominican Republic contest and she became victorious. She is one of the many stories in the pageantry world where quitting are for losers and victory came out of perseverance. Later this year, Ingrid’s dream of competing at the Miss Earth pageant will finally come true. The 2017 edition of Miss Earth will have its finals night on November 4. Earth warriors from all over the world will converge in Manila, the Philippines to compete for the ultimate prize – the Miss Earth 2017 crown and title – which is one of the 5 major international beauty titles. Miss Earth is not just about beauty and body. In fact the organizers yearn to train each and every candidate to become an environmental advocate. Dominican Republic is yet to win Miss Earth but back in 2005, Amell Santana (Miss Earth Dominican Republic 2005) was the first runner-up to Venezuela’s Alexandra Braun. In 2007, another Dominican beauty made her mark at Miss Earth. She’s Themys Febriel who managed to make it to semis amid tight competition. Will Ingrid Franco finally win it for Dominican Republic? Well, it is probably quite very early to say. There are so many top notch candidates at Miss Earth this year. But Ingrid Franco’s towering figure, her black barbie beauty and her strong experience in international pageantry will definitely be a huge factor in giving her quest a boost. Do you think Ingrid Franco will become the first Miss Earth from the Dominican Republic? Share your thoughts in the comment box below.